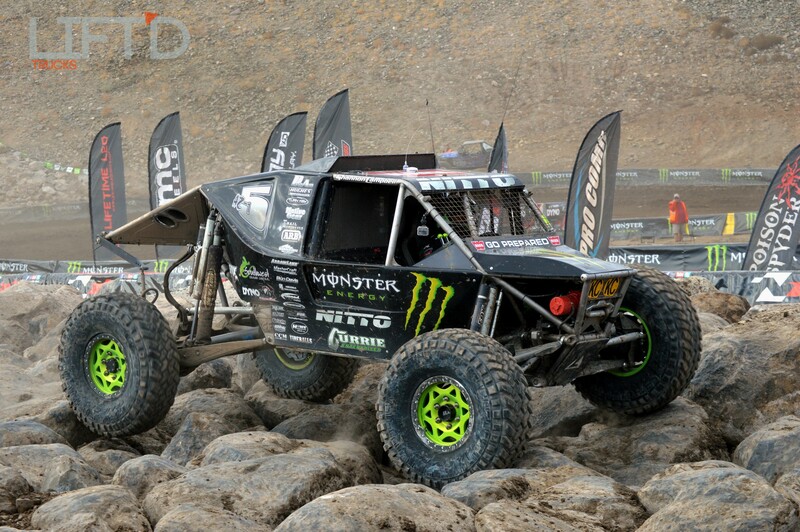 The Ultra4 season came down to the final race with three drivers in competition to become the National Champion; Shannon Campbell, Erik Miller, and Jason Scherer. The Championship race took place at the Wild West Motorsports Park in Reno, Nevada. 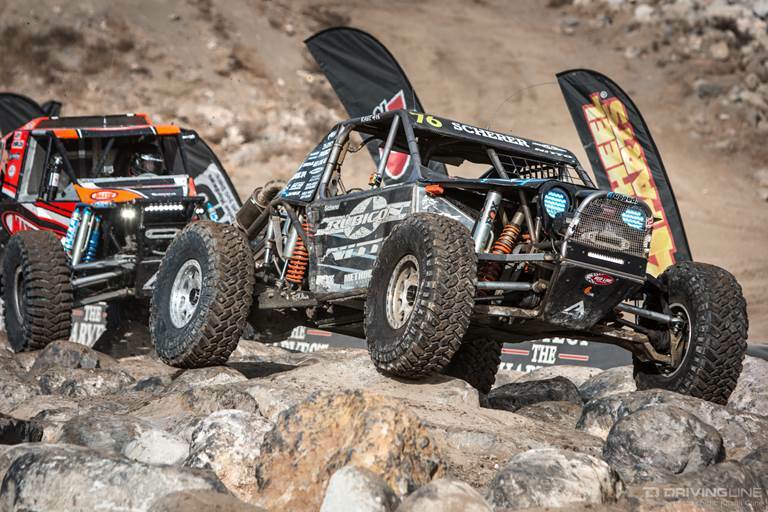 Normally the Ultra4 style of racing mostly takes place away from spectatcors with a mix of things like rock obstacles, high-speed desert sections, and more that both test these purpose built vehicles and their drivers. But with this championship race they did things a little different. 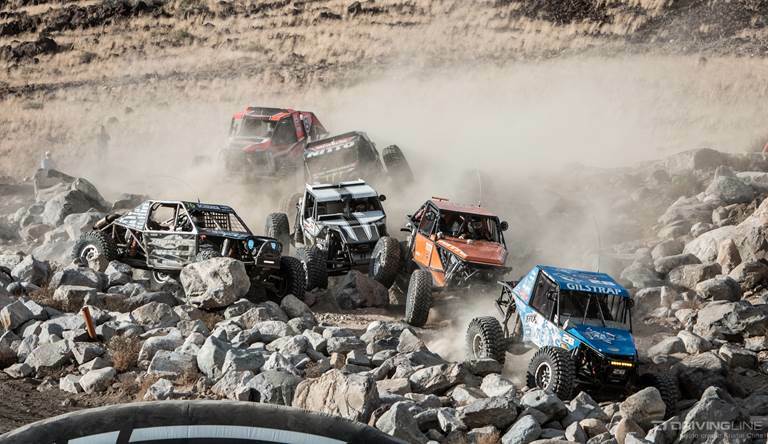 Race organizers wanted it to be more spectator friendly, so they made an Ultra4 course similar to what you’d see in a short track Pro2 or Pro4 truck race. That way, people in attendance could see a lot more action than you normally would in this type of racing, unless you were watching it on TV. Since it was an Ultra4 race, there had to be open desert sections, gnarly rock sections that most vehicles couldn’t make it through if they tried, let alone race through, and the occasional jump thrown in here and there. To create the rock sections they must’ve brought truckloads of giant boulders and just laid them out in a pile, because even though the sections were short, they were brutal. When you’re trying to get through them as quickly as possible that usually means trouble. You’ll notice those because guys end up rolling or breaking something. To win the overall championship, Erik Miller had to only finish ahead of Jason Scherer or vice versa, and Shannon Campbell would need a miracle but still had a chance to pull it off. In the end, none of the 3 favorites won this race, that honor belongs to Gary Ferravanti. However, Sherer took home third place and therefore the overall championship. I’m really starting to like this Ulra4 racing because it combines multiple aspects of offroad racing and makes you conquer them all. 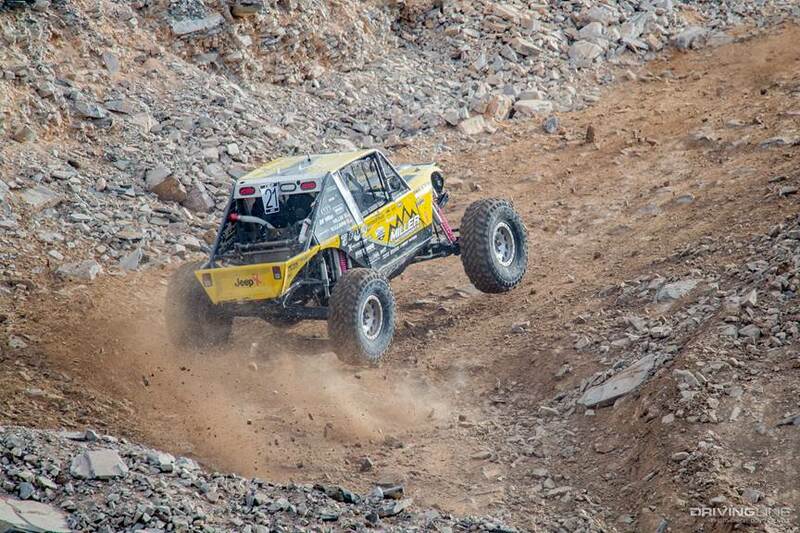 Plus the vehicles they use are a combo of rock-crawler Jeeps with trophy truck suspension thrown in. And I bet it’s and absolute blast to be behind the wheel of one!